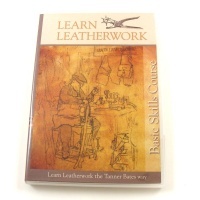 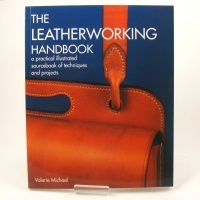 This kit contains a wide variety of useful tools and supplies for the keen leather crafter. 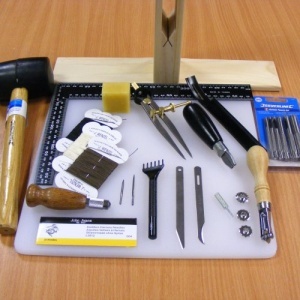 More extensive than the starter kit, this selection has a heavier weight of knife, tools for marking and stitching around curves, bevelling your leather edges, making holes for press studs etc, and importantly for anyone wanting to stitch using the traditional saddlers double hand method, a stitching pony. 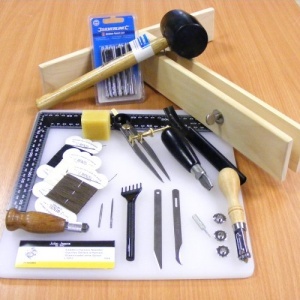 Bought separately, the items in this kit would cost £160.15.